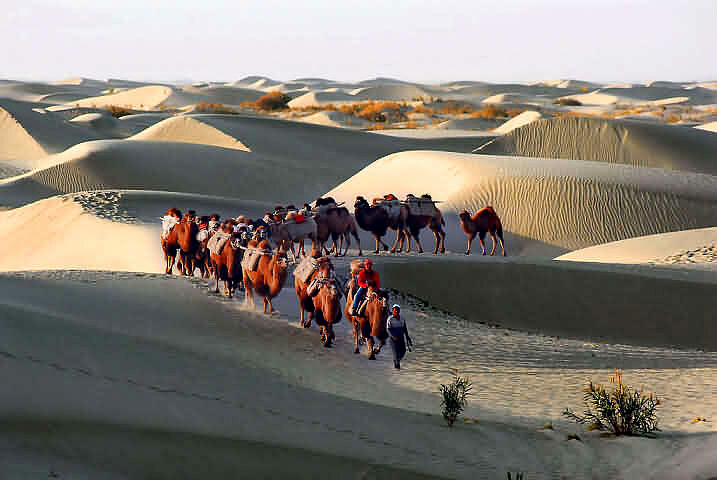 The ancient Silk Road in northwest China has a history of more than two thousand years. Originally, the Chinese traded silk internally within the empire. Caravans from the empire 's interior would carry silk to the western edges of the region. They were often attacked by the small Central Asian tribes who wanted to capture the traders ' valuable commodities. In order to protect these caravans and assure the safety of the trade, the great emperor Han Wudi in the Western Han Dynasty (206BC-8AD) dispatched General Zhang Qian as an envoy to build good relationships with these tribes. Starting from Chang 'an (today 's Xi 'an), the capital of the Western Han Dynasty, Zhang Qian led his team across the vast Western Regions and braved great hardship and danger to investigate the politics and geography of these new lands. They eventually reached the important states of the Western Region and establish diplomatic relations with these small kingdoms. This outstanding diplomat and explorer opened the way to the Western Regions, the way connecting the East and West of the world. From then on, merchants could travel on the silk route safely, and they began to explore this new route in order to carry silk from China to other parts of the world. During the Tang dynasty, the famous Chinese Monk Xuanzang spent more than one year traveling along the Silk Road on foot, on his pilgrimage to India in search of Buddhist Scriptures. Xuanzhang began his trip from Chang 'an and passed through the Gansu Corridor, Hami, Turpan and continued his journey westward to India. He was surprised by the warm reception he received along his way. It was commonly believed that people in those states were brutal, wild and uncontrollable. Xuangzang 's trip changed the attitude toward the nomadic tribes in the Western Regions and this contributed greatly to the Tang government 's friendly relationship with these states. By 760 AD, the Tang government had lost control of the Western Regions and trade on the Silk Road was halted. It revived tremendously under the Yuan Dynasty during the eleventh and twelfth centuries when China became largely dependent on its silk trade. Genghis Khan conquered all the small states, unified China and built a large empire under his rule. 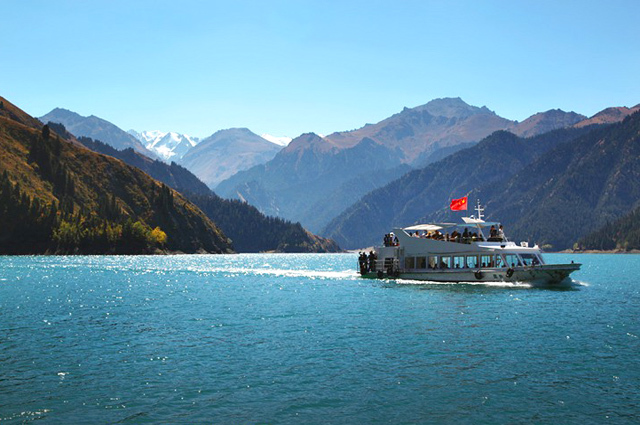 Many passes were repealed, resulting in easier access to the cities along Silk Road. 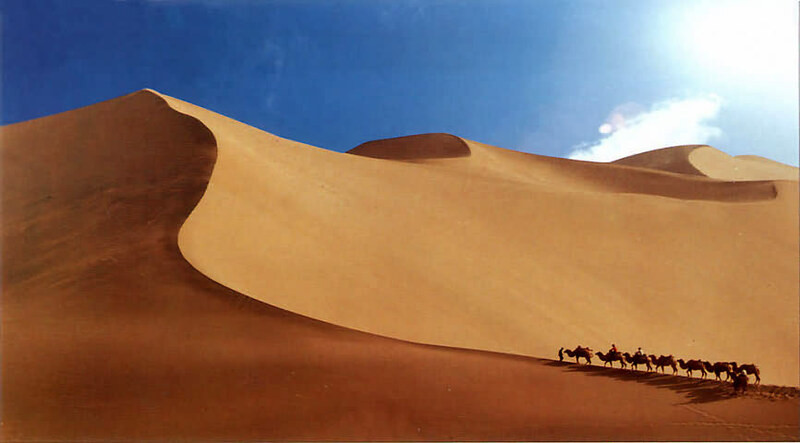 Trade along the Silk Road reached its zenith during this period. Not only the trade dominated Silk Road, but also region and culture exchange between Mongol Empire and the central & western Asia became increasingly common and important. The famous traveler Marco Polo traveled along the Silk Road visiting Dadu, which is today鈥檚 Beijing and wrote his famous book about the Orient. To some extent, the once-prosperous Silk Road started to go downward. Meanwhile, the weather of the entire Eurasian Continent gradually was getting cold. 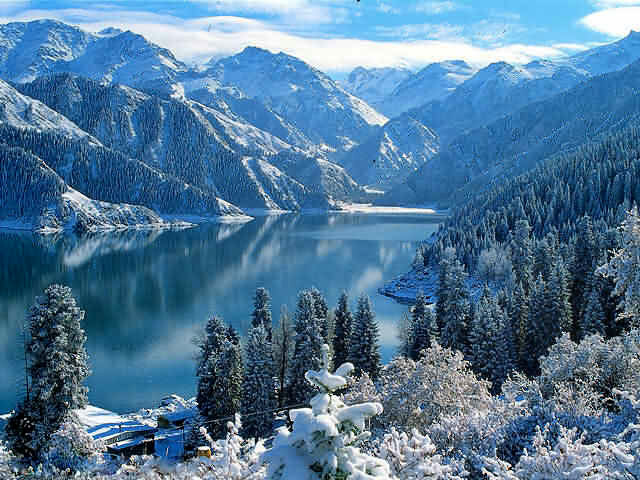 In fourteenth century when national sovereignty is mastered successively by Ming Dynasty and Qing Dynasty, the western region was no longer suitable for living and the eastern part of Silk Road was almost deserted. Most of the local ancient countries hopelessly disappeared one by one, only ruins are left to witness the glory and decline of the Silk Road.